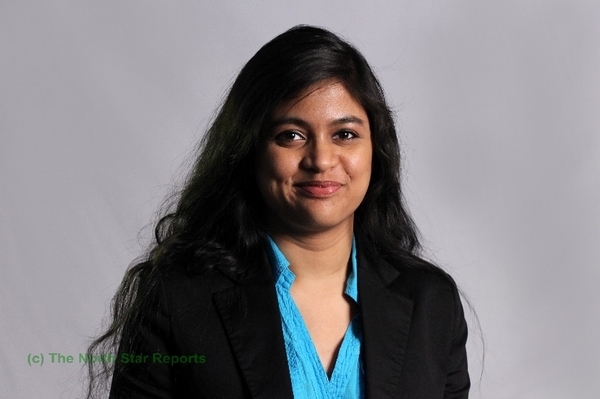 Srijita (Ri) Kar, NSR Assistant Editor.Major: Economics and Finance. Graduation Year: May 2016. Student at The College of St. Scholastica. Year Starting with NSR: Summer 2013. I am an international student from India at the College of St. Scholastica. Even though a traditional student at CSS, I had the opportunity to complete Spring semester of my Junior Year (Spring 2015) at American University in Washington DC. I got the opportunity to take courses, do research and do an internship. I interned with a nonprofit organization called Running Start and currently, I am interning with the DC Chamber of Commerce for this summer. Being a part of The North Star Reports has given me the opportunity to explore different cultural experiences, through reading, writing about the differences with my culture and editing articles. I have always been passionate about cultures and traditions around the world. 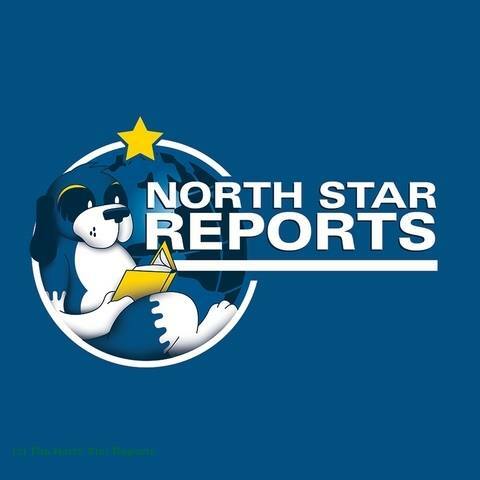 North Star Reports has helped me continue my desire to learn about others’ experiences and multiple traditions across the globe, even when I cannot directly communicate to those people or physically be present at those places. From Europe to Iraq, meditation to creating a forum on food, I have been exposed to everything! This journal has given me the power to go places without traveling.